are foundational skills for all cognitive development. The children in our program are always learning and developing and experiencing as they work with the materials provided. Therefore, the “play” is “guided play” because the teachers have learning goals in mind as they plan the daily activities. 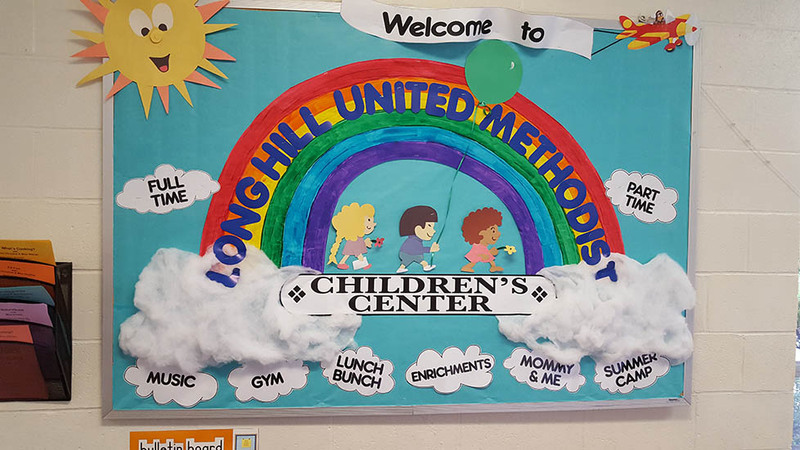 The curriculum follows the Connecticut Early Learning and Development Standards developed by the State Department and Connecticut Office of Early Childhood Education with Performance Standards and Benchmarks as criteria in the lesson planning for each child’s achievement. As children draw, paint and work with play dough, they develop the small muscles (arm and hand) which are used in handwriting. Through these and other activities the children also develop eye-hand coordination and creative expression. While building in the block area, children need to consider size, proportion and number—concepts that carry over to mathematics. They learn fractions as they discover that one long block is equal to two short blocks and sequencing and comparing as they arrange blocks in order of size. Children gain cognitive skills in language and literacy as words are used to plan and build with friends, express their ideas, and discover and understand spatial relationships. While exploring with sand, water and rice children develop early science concepts of spatial sense and measurement. As children participate in dramatic or role play they are developing social skills and are achieving a sense of community as they “become” doctors, vets, nurses, construction workers, firemen, moms, dads, teachers, scientists, chefs, farmers and wherever else their imagination takes them. 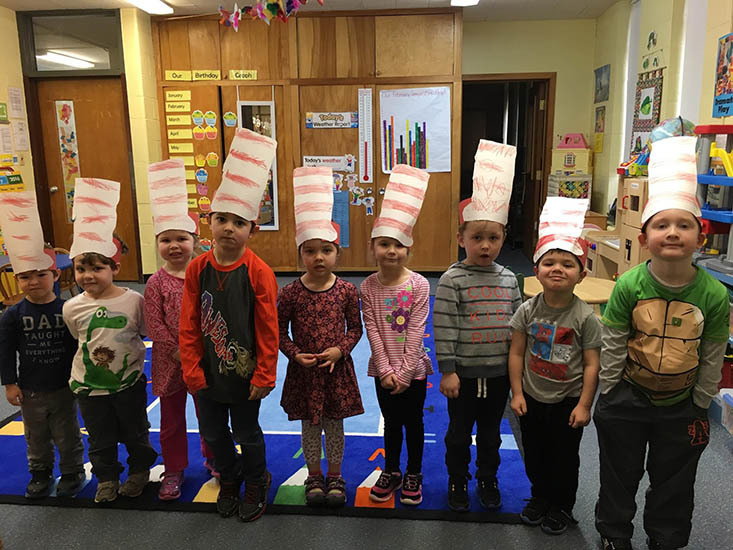 All of these preschool activities and early childhood experiences lay the foundation for future learning filled with enthusiasm and eagerness. We encourage you, as parents and caregivers, to question and comment on your child’s activities and to attempt at home to reinforce in as many ways as possible the interests that your child develops.